IP Security Services (Pty) Ltd is a Cape Town based system integrator that specialises in consultation, training, installation and maintenance in the Electronic Security and IT industries. IP Security Services’ installation team consists of qualified electricians and our head technician is registered at the Electrical Contracting Board of South Africa. 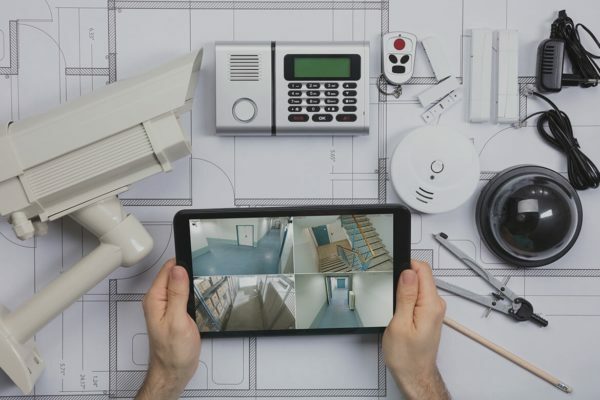 With a focus on the privacy, comfort, and safety of residents, IP Security Services can assist. Clear, sharp images are the key in retail and commercial applications. Urban Surveillance & Licence Plate Recognition are essential in today’s environment. We can assist in various ways. We offer design, supply and install services for secure, encrypted, large capacity video archive storage and much more. Experienced with all types of residential / business customers and building structures, we ensure we will deliver the best security package suited to your requirements. 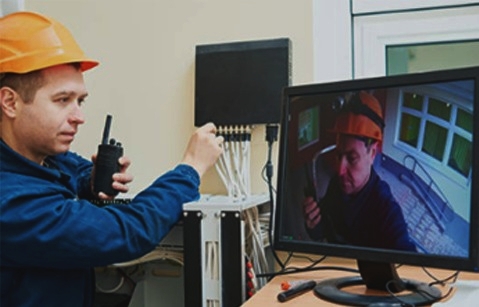 IP Security Services pride themselves on the quality and professionalism of their work, from system design, quotation stages and all the way through to project management, system handover and system training. IP Security Services has been rendering service to my consulting company for two years. Prior to this they were also involved as contractor where I was previously employed as project manager. 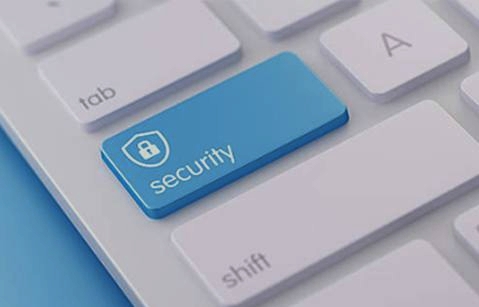 The IP Security teams has always been professional in their approach, and most of all, communication has always been up to date in order for all involved to be up to date with the programs. Two recent project, both over R500k, has been smooth going and although there are always site specific challenges, Walter and his team has always been up to handling it. The last of these sites are a heritage site with all the intricacies coming with the heritage architects and such. We can recommend Walter and IP Security Services and know that they will be an asset to your project. IP Security Services installed a very large system of cameras round our farm perimeter, residence, cottages and the Kunjani Wine tasting facility. Total of 38 cameras. Working with Walter has only been a pleasure at all times. Myself being VERY technologically challenged has meant many extra hours on site which he was and still is always willing to do. Apart from the system delivering everything promised and more, for me the aftersales service is the most important thing. No matter when I call Walter he responds immediately always giving me the assurance that my security is his priority and is in good hands. I do highly recommend IP Security Services. Please feel free to contact me for further references should you require. Thank you for your offer of looking after us. We have enjoyed your service and have recommended you to friends. We feel the camera in the alley is actually obsolete. And that the more focused camera for the entrance gate would have to be mounted on the pole as if on the office building we are only going to see the back of the vehicle and the number plate / face will not be clear. We always receive the best of service from Walter, IP Security Services. His service is very professional, timeous and with good attention to detail. Installations were also done very neatly and professionally. 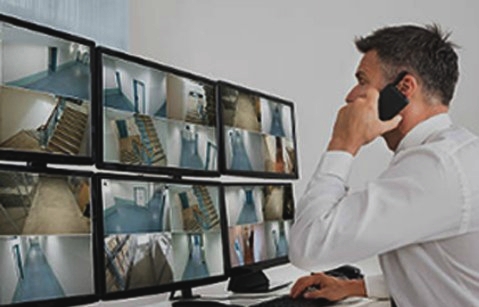 From installing security systems to monitoring your facility, you can expect only top-notch service and products. We work with only the best brands, products and equipment available on the market. IP Security Services (Pty) Ltd is a Cape Town based system integrator that specialises in consultation, training, installation and maintenance in the Electronic Security and IT industries. We pride ourselves on the quality and professionalism of their work, from system design, quotation stages and all the way through to project management, system handover and system training. © Copyright 2018. IP Security Services (Pty) Ltd. BEE level 4. All Rights Reserved.